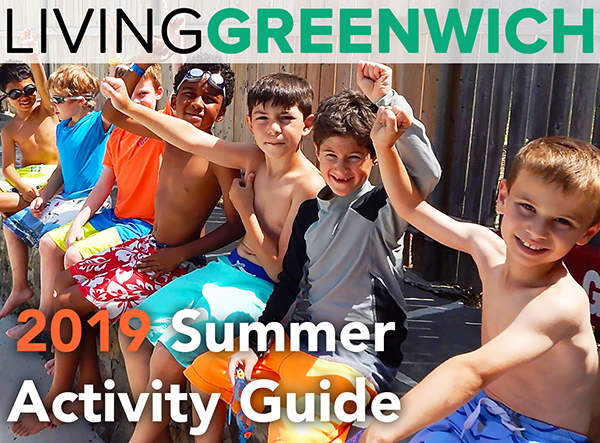 Come learn about Winter Bird Watching and how your family can take part in the ’Great Backyard Bird Count’, one of the largest Citizen Science projects in the world, right in your own backyard and neighborhood. Ted Gilman, Senior Naturalist at the Audubon Center in Greenwich, will introduce us to some of the most common winter birds in our area and explain how you can count these birds this weekend and become part of the 'Citizen Science' team through the Bird network of Cornell University. All participants will receive a color chart of common backyard birds and can receive instruction on how to set up a free e.Bird account with the Cornell Laboratory of Ornithology to keep track of birding records this weekend and from now on both at home and around the world. 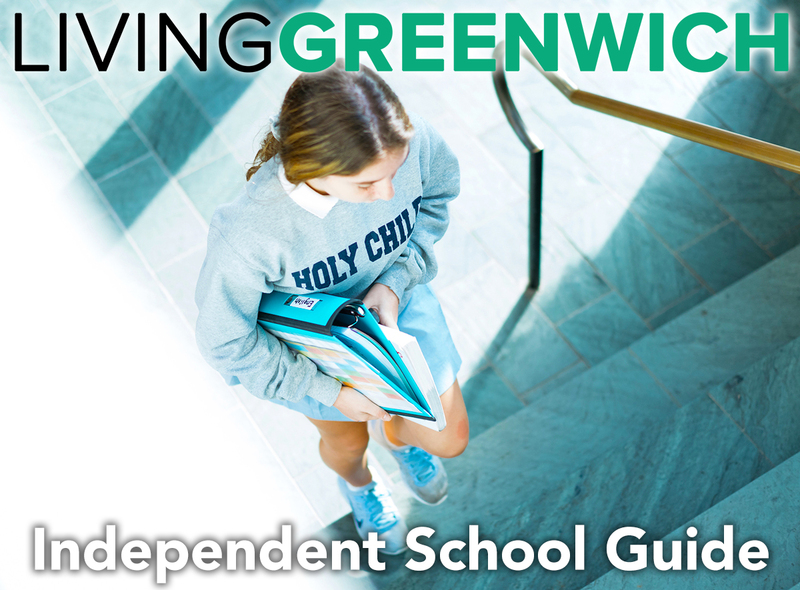 Or contact Dulce Stanton at the Greenwich Library at 203 622-7952 or dstanton@greenwichlibrary.org. 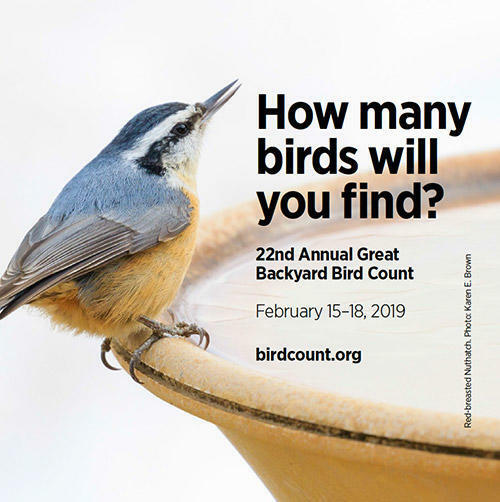 To learn more about the Great Backyard Bird Count, visit gbbc.birdcount.org.